A 26-year-old man was killed yesterday afternoon by a farmer using an arrow and bow. The deceased has been identified as Orlando Joseph, also a farmer of Koriabo Village. He died around 23:00 hrs last night while receiving treatment at the Mabaruma Public Hospital. The suspect, who is a resident of the aforementioned village, is being sought. 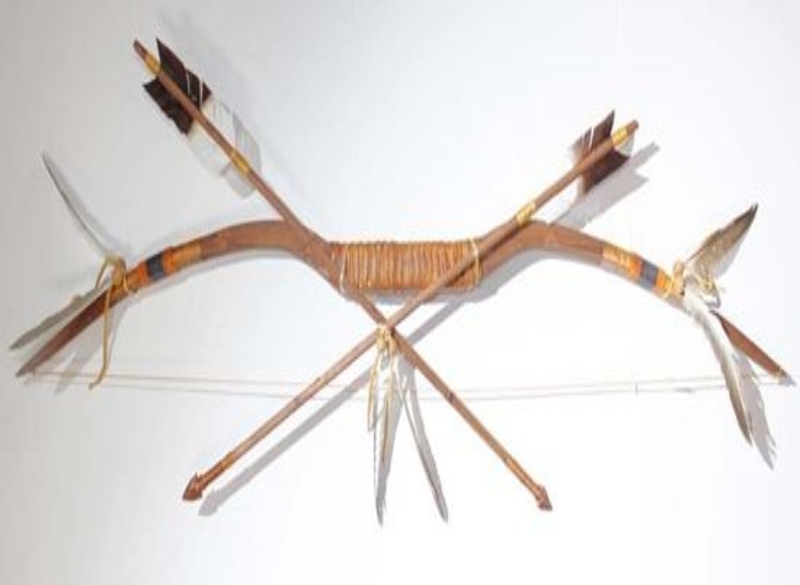 According to information received, Joseph and the suspect had a misunderstanding which led to the suspect arming himself with an arrow and bow and subsequently firing a shot at the deceased. Joseph was injured in the upper region of his body. The suspect fled the scene while the victim was rushed to the hospital by relatives.